This period marks the consolidation of groups of companies, technological innovations and commercial successes on an international level obtained via the creation of subsidiaries in the UK, in the U.S. and in Japan. Through the progressive launch of new products and the expansion of its production plant, the S.A.E.S. Group continues to grow, implementing new plants and acquiring other companies. In 1978 the Group reaches 300 employees, revising its internal structure and changing its company name from S.A.E.S. to SAES Getters. These years see vertical integration as acquiring a major role soon turning into one of the company’s main assets. This strong focus leads to the creation of the company, SAES Metallurgy, Engineering e Gemedis in 1984 in Avezzano, in the province of L’Aquila. In 1986 SAES Getters gets listed on the stock exchange. 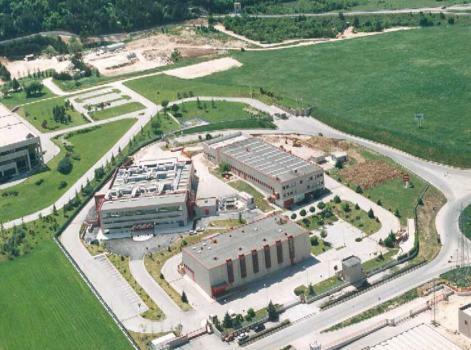 In 1996 the company’s commitment in the fields of production and research sees the birth of its new headquarters in Lainate. In the second half of the 1990s, as technology burgeons in the television sector, SAES Getters foresees the chance to further develop its market share and widens its production scope to flat panel displays, in particular, to LCD retroillumination (Liquid Crystal Display). 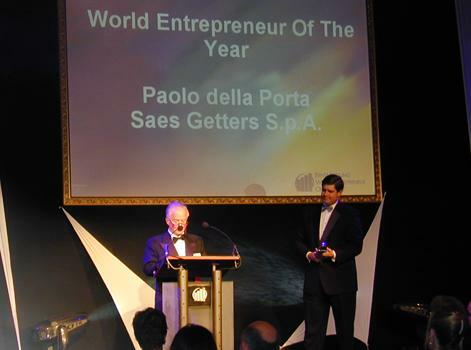 In 2001, Ernst & Young nominates Paolo della Porta ‘Entrepreneur of the year’, a title that serves to strengthen the image of SAES Getters worldwide. This decade marks a moment of great change for the entire company. New acquisitions give way to new organizational assets, further propelling the company’s policy of innovation and diversification to comprehend an even wider technological portfolio of advanced materials. SAES steps into the field of Shape Memory Alloys (SMA). In 2008 SAES acquires Nitinol production facilities in New Hartford from Special Metals Corp. forming SAES Smart Materials. In the same year SAES also acquires Memry Corporation, a USA company with high competency in Nitinol metallurgy. 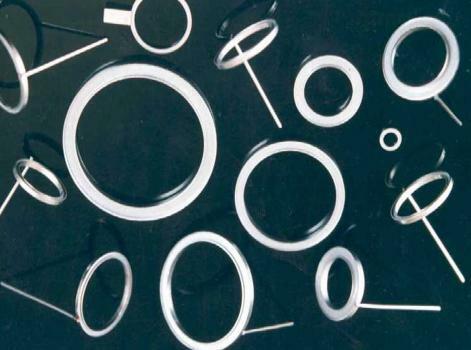 SAES Group completed thus the joint company’s Nitinol offering by adding a capability in semi-finished products (wire, tube, strip and sheet) along with advanced engineering technologies and precision Nitinol components for the medical device industry. 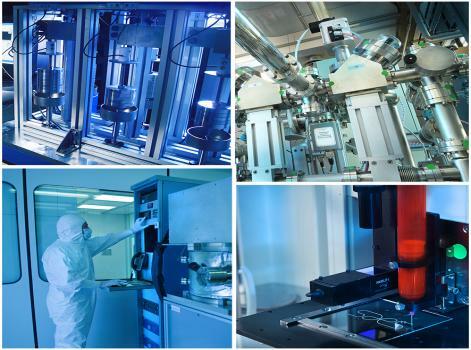 The Group competences in the materials sciences combined with acquired facilities made SAES a recognized benchmark in the sector and the first producer of SMA components and materials for industrial use. In 2012 SAES Getters joins forces with the German company Alfmeier to create the equal joint venture in Germany, Actuator Solutions GmbH, to produce components based on SMA technology. In 2014 the joint venture wins the ‘German Innovation Award’ in the category of ‘medium-sized enterprises’. At the same time, the Research & Development lab of the company develops innovative hybrid technologies with getter materials embedded in polymeric matrices, initially focusing on the development of dispensable absorbers for the application of organic electronics, in particular, displays and OLED sources (Organic Light Emitting Diodes). Over time, the technological platform of functional chemicals developed to manage internal atmospheric dynamics finds its application in other sealed devices such as pacemakers or new generation x-ray detectors, before starting to be used in active food packaging too. In 2016 SAES Getters creates a joint venture with the Rodofil Group, the SAES Rial Vacuum S.r.l., with the objective of further implementing its planning activities as well as the production of vacuum chambers (an essential feature for the production of synchrotrons and particle accelerators). In the same year SAES Getters also takes over 70% of the company Metalvuoto with the aim of competing in the active food packaging market. In 2018 SAES acquired the remaining 30% of the shares. The company, now renamed into SAES Coated Films, is offering innovative and complete packaging solutions based on the development of high-performance active coating for flexible plastic films, with the focus on biocompatibility and a low environmental impact features.